The USSEE Board of Directors is pleased to announce the nominees for the 2016 Board Elections. The following nominees are for 3 available positions: President-Elect (1 nominee) and 2 At-Large Member Positions (6 nominees). Nominees are presented by position in alphabetical order. Elections will open Friday May 20 and run through May 31st. Please note, your ISEE/USSEE membership must be up-to-date to vote! Jim Kahn is an environmental and ecological economist, and a founding member of USSEE. He received his PhD in environmental economics from the University of Maryland in 1981, studying under one of the leaders of the original ecological economics movement, John Cumberland. He is a past Secretary/Treasurer of USSEE and is currently the John Hendon Professor of Economics and Director of the Environmental Studies Program at Washington and Lee University. 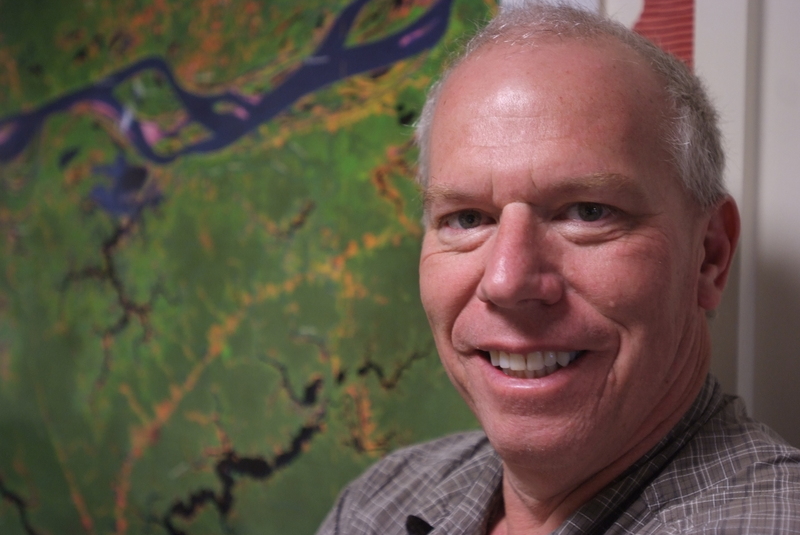 He has been a faculty member at the Center for Environmental Science and the Graduate Program in Tropical Fishery Science at the Federal University of Amazonas (Brazil) since 1992. Past positions include SUNY-Binghamton (now Binghamton University) from 1980-1991 and a joint appointment at the University of Tennessee/Oak Ridge National Laboratory from 1991-2000. He has over 150 publications (including 9 in Ecological Economics). Kahn has co-authors from diverse fields including ecology, chemistry, engineering, political science, hydrology, and fishery science. He held a Fulbright Scholarship in Brazil in 2001. Kahn has received numerous teaching awards including a SUNY-system-wide award for teaching excellence, and an Outstanding Faculty award from the Virginia State Council of Higher Education. Research interests focus on global climate change policy, sustainable development in remote regions, Amazonian issues, fishery management, causes of deforestation, economic incentives for preservation, and environmental valuation. Kahn has received research funding from NOAA, USEPA, US Department of Education, NYDEC, Mellon Foundation, CNPq (the Brazilian National Science Foundation) and the State of Amazonas, among other agencies. Candidacy Statement: I think that the USSEE and ecological economics in general is stuck in a rut. Too much energy is wasted arguing about whether heterodox approaches are better than conventional approaches, and which heterodox approach is best. At times, this debate has become antagonistic and has led many members, especially environmental economists, to end their affiliation with USSEE. I must admit that there have been times that I have been so discouraged by this rancor, that I stopped attending USSEE and ISEE meetings. However, I have always come back. Using the analogy of religion, people choose the religious approach with which they are most comfortable, but all approaches have their own beauty and important insights that should be respected. As ecological economists, we should have this tolerance and respect for diverse approaches. I think we need to be more embracing of alternative viewpoints and methods. Each approach adds important knowledge that can contribute to informing policy positions. I think if we think about how we need to approach policy (both in terms of actual policy steps and the knowledge necessary to support decision-making) we can make a greater contributions to maintaining a planet with healthy ecosystems, thriving human societies, and a future which is bright rather than bleak. Broadly recruit academics, students and practitioners who are interested in the relationship between the environment and the economy, including, but not limited to the fields of ecological economics, biophysical economics, environmental economics, regional science, peace (conflict resolution) science, management, political science, environmental ethics, sociology, ecology, physics, indigenous studies, geology and geography. (please excuse me if a left out your field). Create a blog where we can discuss potential policy actions to address our most pressing problems. Seek funding for training programs to increase scientific capacity and capability in developing countries. Develop better connections and joint activities with the ecological economics societies in the Americas. Develop specialized workshops for undergrads and grad students to present their research in front of established researchers. 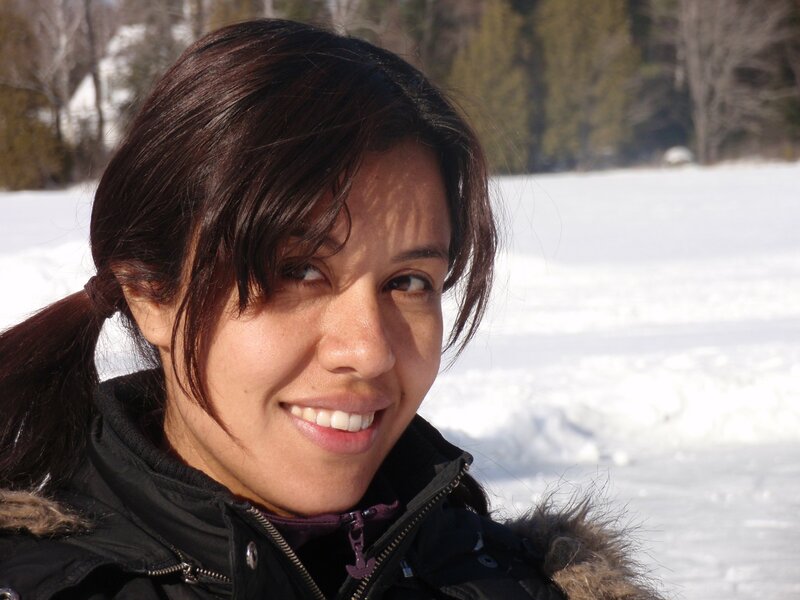 Tania Briceno received her Ph.D. from Université de Montréal where she specialized in ecosystem service valuation and the integration of ecological epistemology. She was mentored by Dr. Sigrid Stagl in the field of Ecological Economics at University of Leeds where she received her Master’s Degree and worked extensively on the topic of sustainable consumption systems. Her undergraduate degree is in Economics and International Development from McGill University. Tania currently works as lead team economist for a Washington-based non-profit, Earth Economics, leading the organization’s Louisiana projects on coastal restoration and community resilience. She also leads work on the economics of outdoor recreation and the valuation of ecosystem services for international court cases. Prior to joining Earth Economics, she worked with the Canadian federal government on climate change adaptation in the Northern Territories and with the City of Montreal on ecosystem service based land-use planning. She also worked with the Norwegian University of Science and Technology on the use of life-cycle assessment tools and input-output modeling for sustainable transport policy. Candidacy statement: Having been devoted to the field of Ecological Economics since the day I first heard about it, more than 15 years ago, it is my intention to share all the insights and visions that have motivated me so far and to continue searching for ways to make our economies more sustainable and harmonized with biological realities. Although I am always absorbed and engaged by the academic advancement of knowledge, findings, and unifying theories in Ecological Economics, I am especially interested in translating this information into action on the ground. I believe the U.S. (as well as other regional) societies of Ecological Economics are well positioned to bring together actors, ideas, and the latest scientific research to form a valuable hub for all those working in the field. I would be excited to have the opportunity to contribute to this effort. 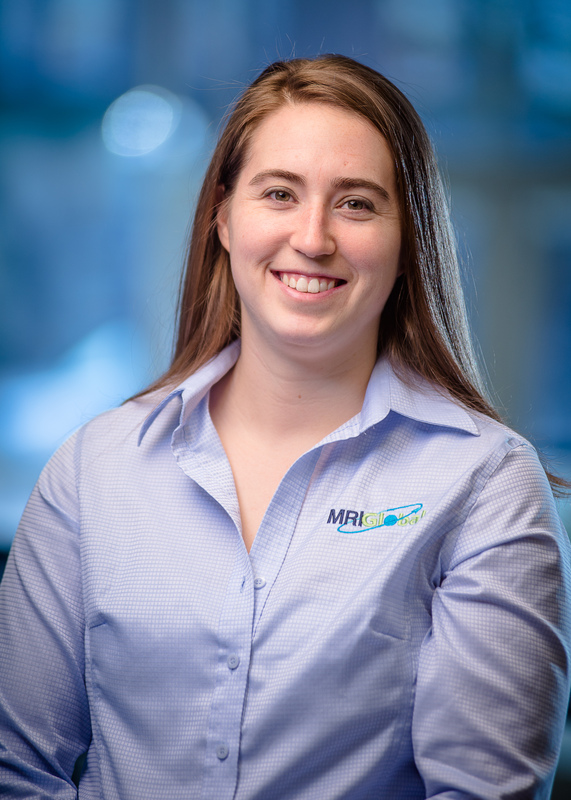 Dr. Christa Court is currently a Staff Scientist at MRIGlobal and an Industry Liaison with the Regional Research Institute, West Virginia University (WVU). Her research focuses on energy and environmental issues related to economic structure and economic impact assessments. As a Staff Scientist, she primarily performs economic impact analyses for the U.S. Department of Energy’s National Energy Technology Laboratory but has also worked on contracts involving the National Science Foundation, the U.S. Environmental Protection Agency, the U.S. Agency for International Development, and the U.S. Trade and Development Agency. Her work appears in various peer-reviewed journals, including Ecological Economics, Environment and Planning A, and Papers in Regional Science, among others. She holds an M.A. and a Ph.D. in Economics from WVU and undergraduate degrees in Economics and Spanish from Middle Tennessee State University. She also spent time as a Visiting Scholar at both the University of Strathclyde and Cardiff University in the United Kingdom and has served as a subject matter expert for the European Commission and the European Materials Modeling Council. 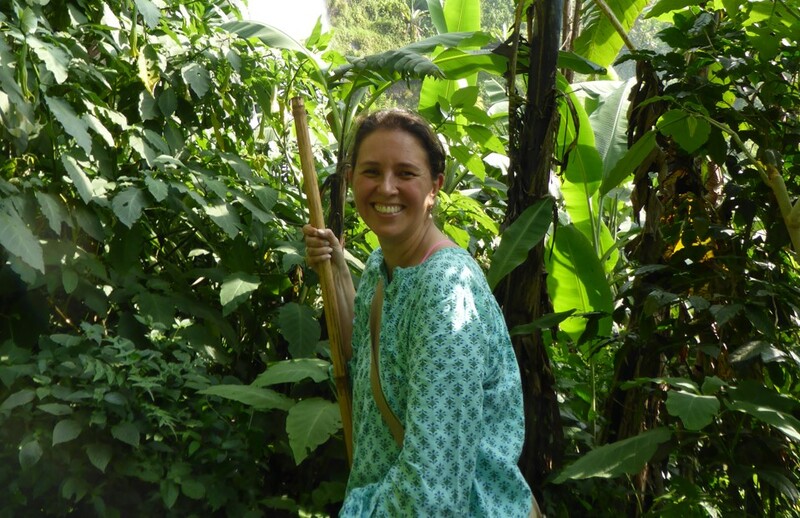 Christa will begin a new position as Assistant Scientist and Assistant Director of the program in Economic Impact Analysis within the Food and Resource Economics Department at the University of Florida this summer. Candidacy Statement: I am interested in joining the Board of Directors of the USSEE because I would like to become a more active member of the USSEE as I move back into academia. My personal interests are in the areas of ecological economics, industrial ecology, and integrated modeling of human and physical environment systems. I believe that it is important to integrate otherwise compartmentalized models of individual systems to synthesize and expand research in economics and environmental science simultaneously and to enhance the information available to policymakers as they tackle societal issues including natural resource depletion, climate change, and sustainable development. The USSEE is making strides in all of these areas through its transdisciplinary approach to sustainability science and I would very much like to play a larger role in this group. I believe that my research experience in academia, industry, and government will help the USSEE bridge the gap that often exists between academia and the policy arena and will aid in putting the concepts of ecological economics into action. Mik Carbajales-Dale joined Clemson University in August 2014 as an Assistant Professor in the Environmental Engineering & Earth Sciences department. Before joining Clemson, Mik was an Energy Systems Analyst with Stanford’s Environmental Assessment & Optimization Lab and with the Global Climate & Energy Project (GCEP). 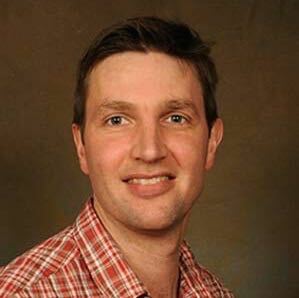 His research focuses on the long-term, large-scale evolution and dynamics of the energy-economy system, especially how development of energy resources affects social development and the effects of a future transition from fossil fuels to renewable energy sources. Prior to this Mik undertook his Ph.D. in Mechanical Engineering with the Advanced Energy and Material Systems (AEMS) Laboratory at the University of Canterbury, New Zealand. His doctoral thesis was Global Energy Modelling – A Biophysical Approach (GEMBA), which married net energy analysis with systems dynamic modelling to study the interaction of the global economy with the energy sector. Mik also carried out a number of community-based energy-related projects whilst in New Zealand, being especially involved with Transition initiatives: local groups seeking innovative ways to address the twin challenges of Peak Oil and Climate Change. Candidacy Statement: Mik heads the Energy-Environmental-Economic (E3) Systems Analysis Group, which sits within the Department of Environmental Engineering & Earth Sciences (EEES) at Clemson. The group’s research focuses on building tools to reduce the environmental impacts of energy systems. The current group focus is on understanding energy and material requirements for renewable energy systems. Our approach includes building engineering-based bottom-up life cycle assessment (LCA) models to generate rigorous estimates of environmental impacts from energy extraction and conversion technologies. Also, developing techno-economic modeling tools to improve the energetic, environmental and economic performance of energy systems. Our methods are applied primarily to energy systems, in an effort to understand and reduce the environmental impacts of conventional thermoelectric generation and substitutes for conventional technologies (e.g., wind, photovoltaics). We are also currently developing optimization capabilities for combinations of electricity generation and storage technologies. A third area of interest is in the mathematical modeling of material and energy flows and accumulations at the economic sector level using input-output techniques. Maria Claudia Lopez is Assistant Professor in the department of Community Sustainability at Michigan State University. She is an economist specializing in natural resources management, environmental economics, experimental economics and collective action. 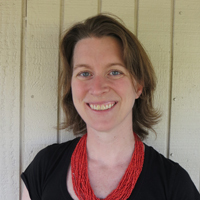 Her research uses multiple methods – including field experiments from behavioral economics, institutional analysis, econometrics, ethnography and participatory research – to understand how rural communities can collaborate successfully in the management of commonly held natural resources and to implement agriculture practices that will benefit a group of farmers. She has done research in Colombia, Spain, Peru, Costa Rica, Bolivia, Uganda and Rwanda. Her work in progress includes studying how payments for environmental services may change the users intrinsic motivations to conserve their natural resources. In addition, she is also is studying the coffee sector in Rwanda and the incentives and disincentives in managing the crop. She is starting work on a project in Brazil looking at the effects of hydroelectric dams on fisher’s communities. Candidacy statement: Ecological economics is a vibrant transdisciplinary field that can serve to overcome the silos that separate much of academic and applied sciences. It bridges natural and social sciences, basic and applied science, theory and practice together. As a member of the board I hope to contribute to continuing to advance this field for the benefit of society by improving our ability to communicate with more publics, engage more stakeholders, and increase support from society for the goals of the community. Candidacy statement: I have served for the past two years as a member-at-large, and would very much like to serve another term. The Board has started many initiatives, based on recent feedback from the USSEE conference and recent member survey. I would like to continue the momentum we have built, for instance, in developing curriculum material available to members, fundraising for scholarships and other USSEE needs, and building our partnerships and membership. Nejem Raheem is an Associate Professor of Economics at Emerson College, where he teaches in the Marketing Communication department and the Environmental Studies Minor. In the minor he co-teaches a course on the ecology and economics of dams and dam removal with a stream ecologist. Nejem started in his field working with environmental advocacy groups in northern New Mexico, but through academic training and greater exposure to all the different actors in the area came to see the environmentalist perspective as incomplete. His research addresses traditional and indigenous land use and ecosystem services, looking particularly at traditional irrigation in the state of New Mexico. 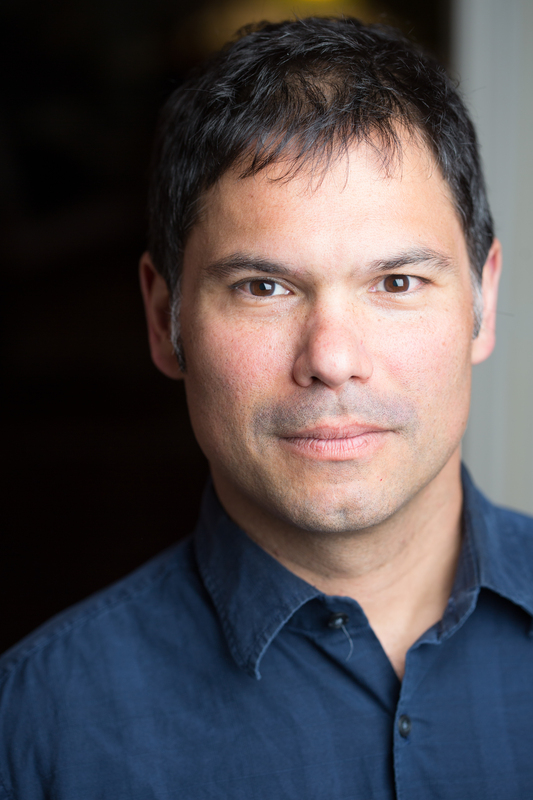 He has also published research on Inupiat Eskimo hunting and traditional land use practices in Labrador, Canada. He has solo and coauthored articles in the Journal of the Commons, Marine Policy, the Social Science Journal, and elsewhere. Current projects include a working group funded in part by the USGS on ecological drought; and projects on cataloging and valuing ecosystem services in northern New Mexico. Nejem received his MA and Ph.D. in Economics at the University of New Mexico and his BA in theater at Bennington College. For a link to his complete CV, click here. Candidacy Statement: I’ve been a sporadic member for years, and I’m excited about actually doing something for the Society. I have been teaching and researching how diversity and inclusion fit with ecological economics for years. I’m very interested in working with the Society to improve our own diversity and inclusion practices; to incorporate more practitioners in our ranks; and to continue and expand our dialog with policymakers and students.